The local jewellery manufacturers and dealers of Etawah have their jewellery showrooms set up at many important locations across the city. These shops in Etawah sell all kinds of jewellery, which include the diamond jewelleries, gold jewelleries, silver jewelleries and even costume jewelleries. 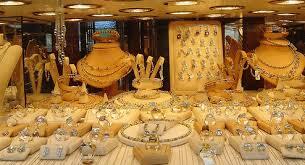 Retail chains of many reputed gold and diamond jewellery showrooms, such as Navaras, Malabar Gold and Agni, are found in Etawah. 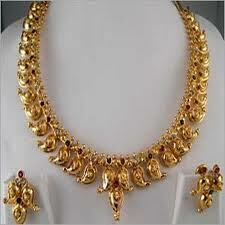 The manufacturers and dealers of 18 carat gold jewelleries also act as exporters of white gold jewellery. Gahana jewellers Bis hallmark approved jewellery showroom in etawah.also authorized distributor government undertaken Mmtc pamp gold silver &designer coin also available. Gahanajewellers also deal world number one jewellery company emreld silver idol for gift.world's class finesh.